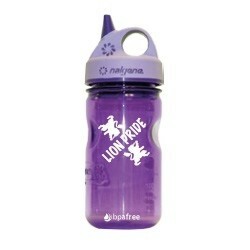 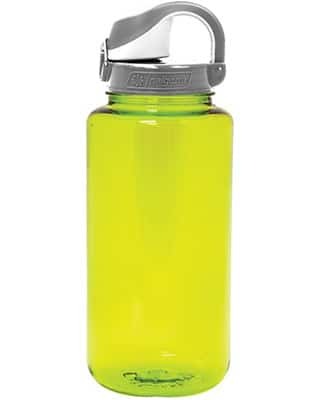 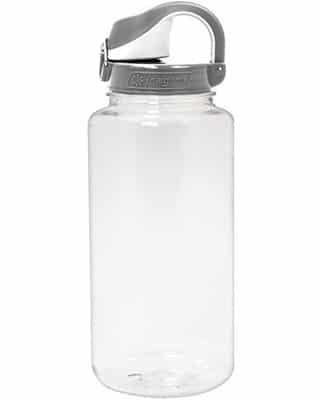 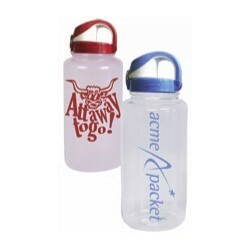 Now the classic 32 oz Nalgene Wide Mouth Bottle is offered with the On the Fly lid. 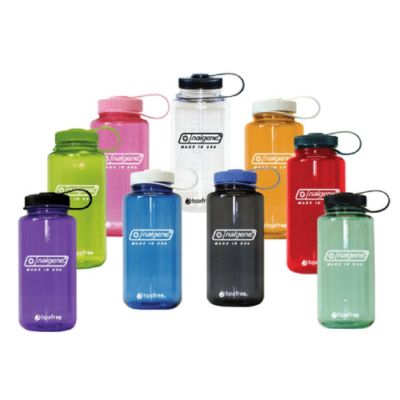 Mix and match bottle and lid colors for a truly unique design. 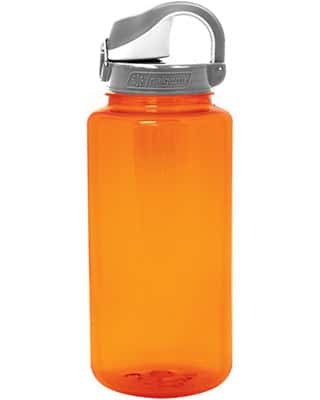 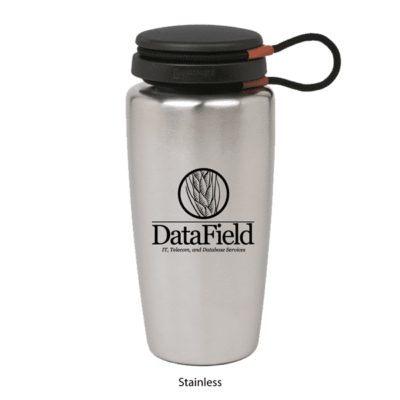 Large capacity with the easy to use one-handed on the fly lid.